On Monday, many people looked to the sky assuming that a giant meteor was set to hit the Earth at any moment. This was in reaction to Samsung and Verizon pushing out a Lollipop update to the Galaxy S5. However, the world did not end, and unsurprisingly, an update is now available for Galaxy S5 owners on AT&T. But sadly, it’s just Android 4.4.4, not Lollipop. While GS5 owners on AT&T still have Lollipop to look forward to (video tour), this update not only brings Android 4.4.4, but also includes HD Voice capability, as well as AT&T services updates like AT&T Mail, the Uber app, and Remote Support. 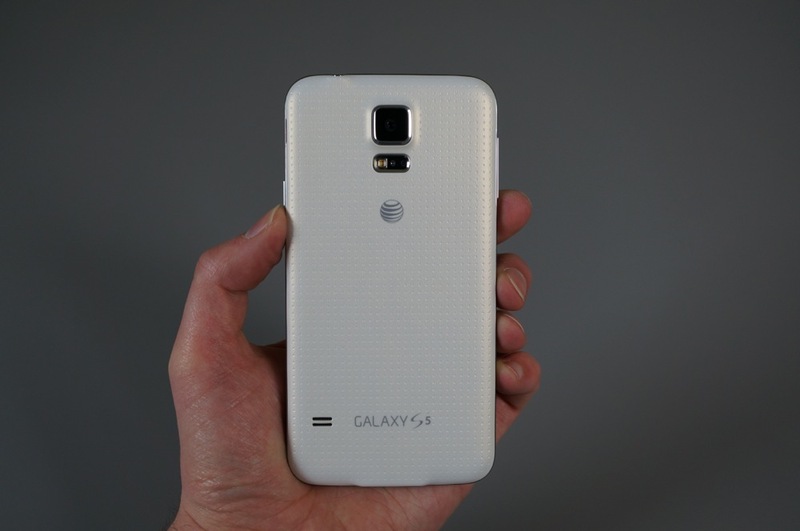 If you own a Galaxy S5 on AT&T, be on the lookout. And who knows, maybe your Lollipop update is right around the corner, and Android 4.4.4 was simply a primer for it.